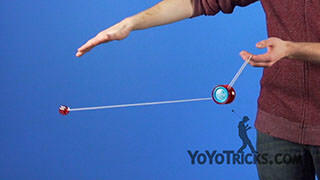 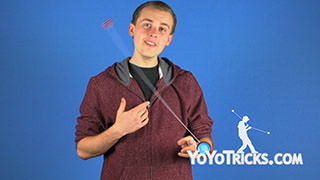 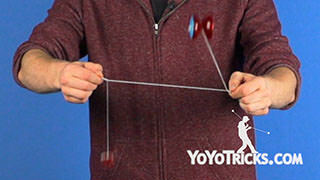 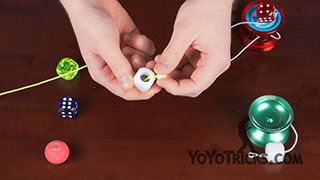 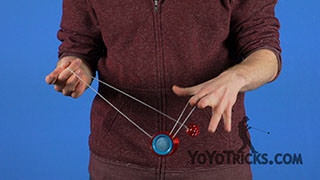 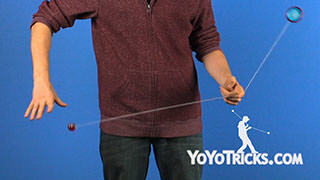 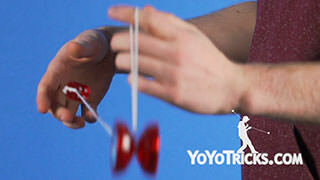 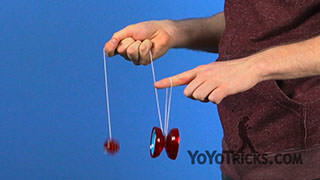 Learn how to do the freehand yoyo trick Double or Nothing Release. Double or Nothing Release Yoyo TrickThis trick is called Double or Nothing Release and it looks like this. 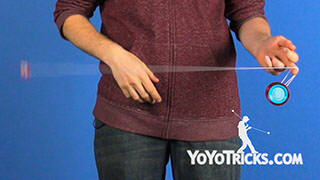 Now, in one sense this trick is actually very straightforward. 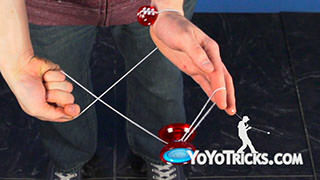 All that I’m doing is going into a Double or Nothing, releasing the counterweight, and pulling my hands apart. 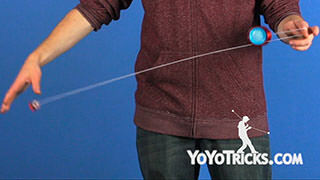 However, there’s actually a lot of subtlety involved with this trick. 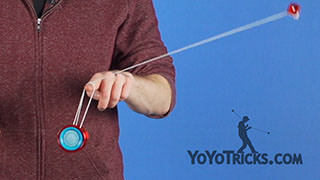 Instead of simply pulling my hands apart, instead, I’m starting to move my throwhand slowly, and making it go faster as the counterweight comes around. It’s this concept of acceleration that can be applied to more advanced 5A tricks, making the counterweight behave as it should. 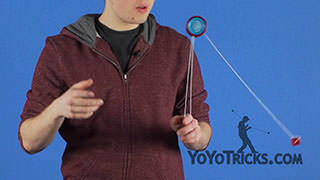 If you’re having a hard time getting this trick to work, such as the yoyo popping off the string when you pull, or the yoyo hitting your hand, you are probably pulling your throwhand out a little bit too early. 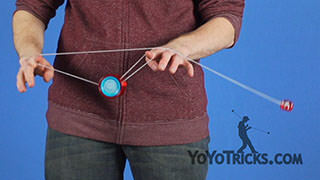 Instead you want to wait until the counterweight is under your weak hand until you start accelerating your hand out. 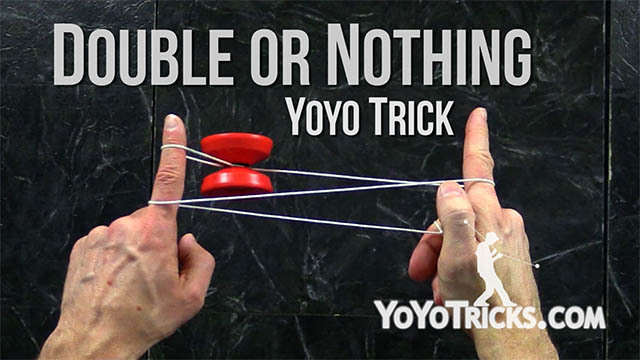 And that is the Double or Nothing Release.